Our op shop Aggies has now closed for the Christmas New Year break. We will reopen on 4th January. 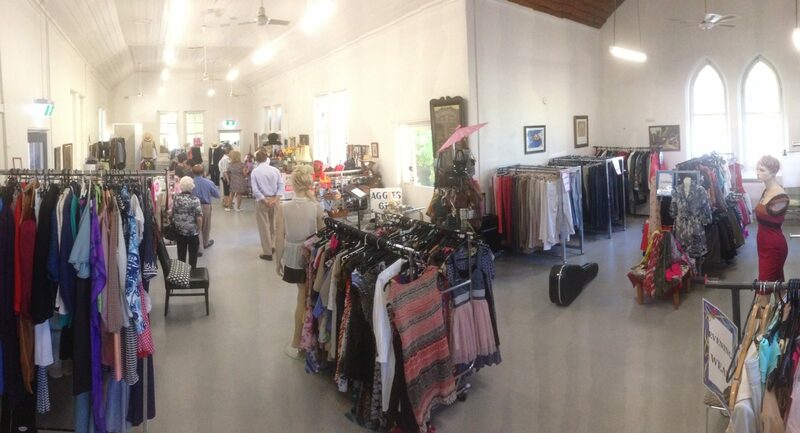 Recently, Aggies moves back to the Old Church on the northern part of our site at 183 Unley Road. Just look for the signs. Please note the phone number for Aggies: 08 81237372.